Last weekend, a small group of students participated in the Christopher Norton Piano Festival at Masson’s Music. This was a great opportunity to work with this remarkable London-based teacher and composer on improvisation and performance technique. The students were given 2 books at their nominated grade level, and had to prepare 2 pieces from those to use in the improvisation section of the workshop. 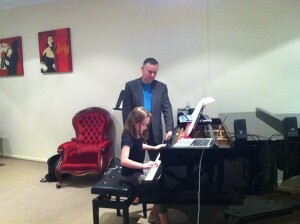 They also had to prepare a solo piece to perform during the masterclass section, where Christopher worked with each student individually on their pianistic style and performance technique. 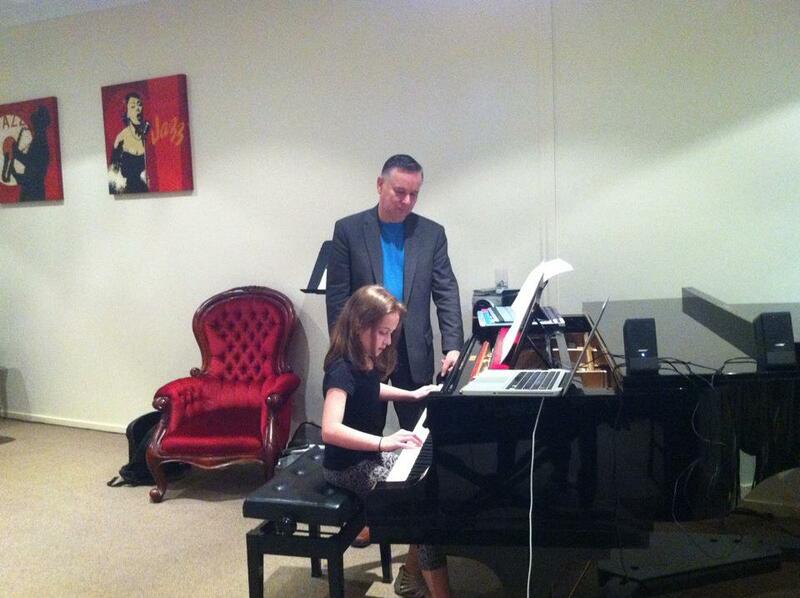 This was a rare opportunity to work with such a world renowned teacher, and be given tips from the composer himself. There was then a concert in the evening for students from all levels to perform in groups and show their improvisation skills, and for a small group of chosen students to perform their solos. Congratulations to those students that were asked to perform solos in the evening concert and to everyone for your hard work, enthusiasm and respectful behaviour on the day. This entry was posted in Uncategorized on September 29, 2012 by Thembi.